Arranged by Paris Rutherford. Jazz Chorals. Jazz, Swing, Standards. Octavo. 16 pages. 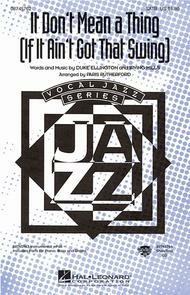 Published by Hal Leonard (HL.8745762). 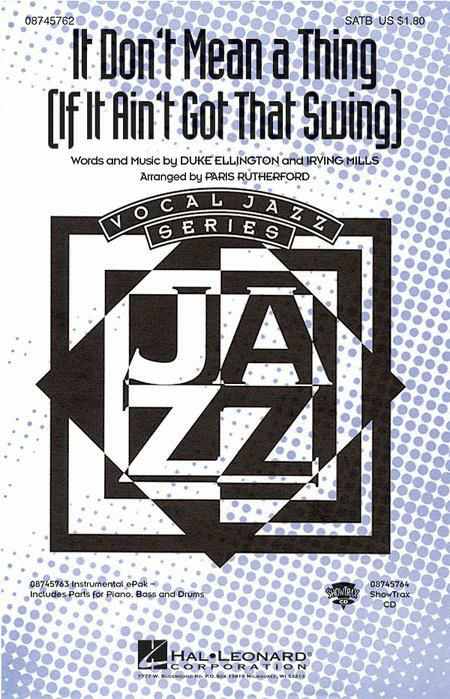 The great Ellington classic still swings in this setting that includes a written vocal and piano solo.Available separately: SATB, ePak(R) and ShowTrax CD. Performance Time: Approx. 4:25.